The East Lancashire Railway was first opened in the 19th Century to serve the mill, quarry and mine owners along the two routes that passed through Bury Town. In 1846 the north-south route opened, which allowed services to run from Manchester to Bolton. The north-south line passed through Radcliffe, Bury, Ramsbottom, the Irwell Vale, Summerseat and Rawtenstall. The east-west route opened in 1841 as a branch of the Manchester to Leeds Railway from Castleton to Heywood, the line was later extended to Bury in 1848. Passenger services were withdrawn between Bury and Rawtenstall by British Rail on the 3rd June 1972. Coal services to Rawtenstall ended in 1980, and formal closure followed in 1982. The East Lancashire Railway Trust reopened the line on 25 July 1987. The initial service operated between Bury and Ramsbottom. In 1991 the service was extended northwards from Ramsbottom to reach Rawtenstall, via Irwell Vale. The railway later opened a further extension to Heywood from Bury in 2003. Today, the East Lancashire Railway runs for a total of 12 miles from Heywood to Rawtenstall passing through picturesque scenery of the Irwell Vale. The railway is reknown amongst enthusiasts for their collection of steam and diesel engines which are regular performers at gala events throughout the year. Over the past few years, several steam engines of all shapes and sizes have graced their presence along the 12 mile route. 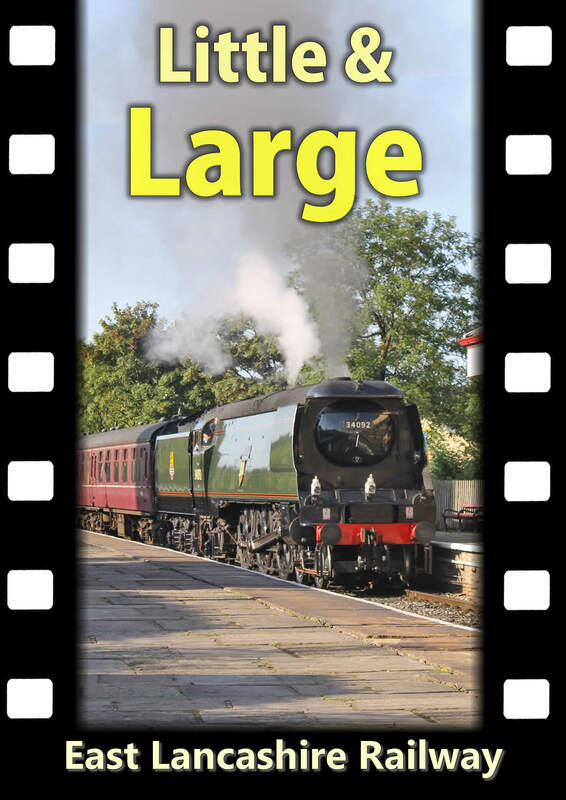 This 97 minute DVD features several of those engines working hard at the different gradients from Heywood to Rawtenstall and passing through the beautiful scenery the railway has to offer. 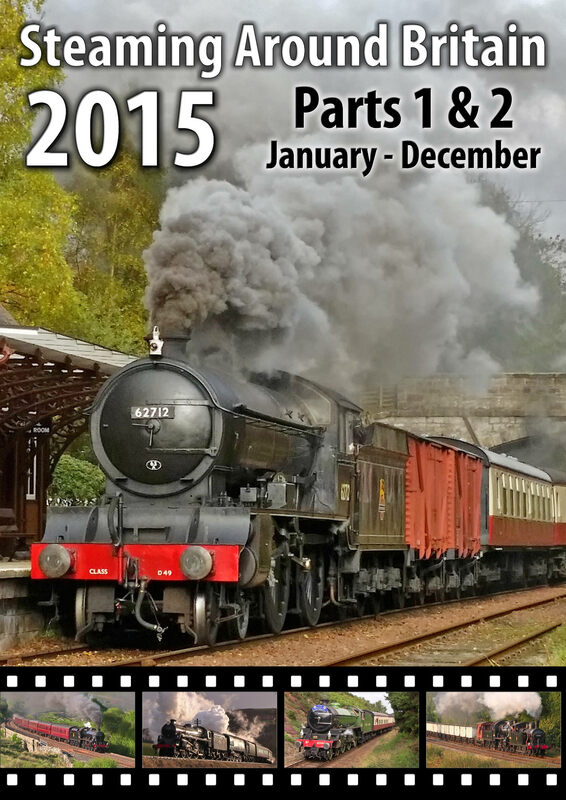 The East Lancashire Railway were the first railway to host return of the 'Flying Scotsman' in January 2016. 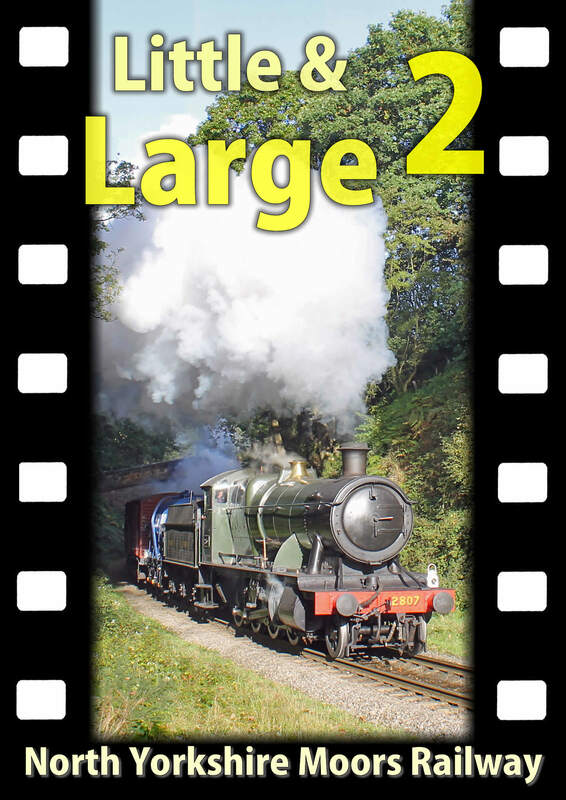 The engine is captured on this DVD at several locations hauling passenger services in Wartime black. Engines both little and large are witnessed hauling a range of passenger and freight services along the 12 mile route. 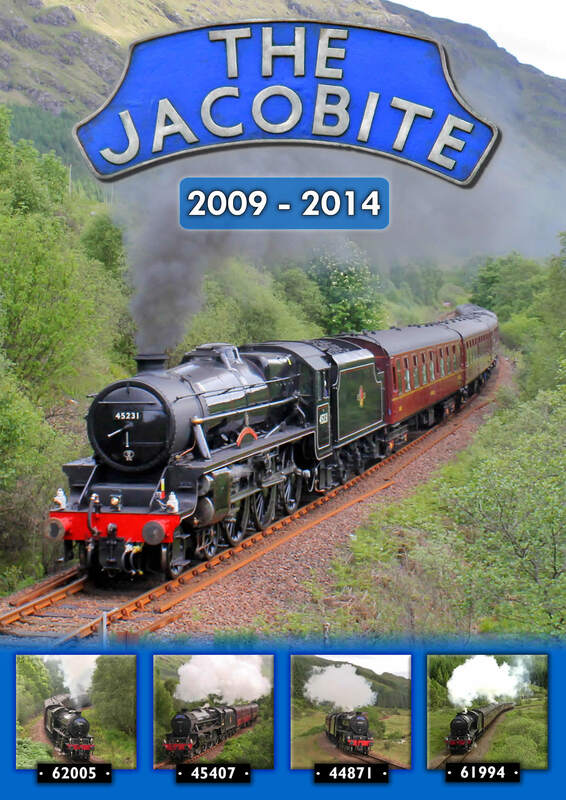 Several photo charters are featured on throughout the DVD these include engines 44871, 46443, 61306, 61264, 46233, 49395 and 34092. The DVD is lasts approx. 97 minutes and is available in UK PAL 16:9 Widescreen format only. The DVD is available for £9.99 which also includes free postage to all customers. Below is a short trailer with some clips taken from the disc, please note due to upload restrictions the quality of the trailer may not reflect that of the DVD.